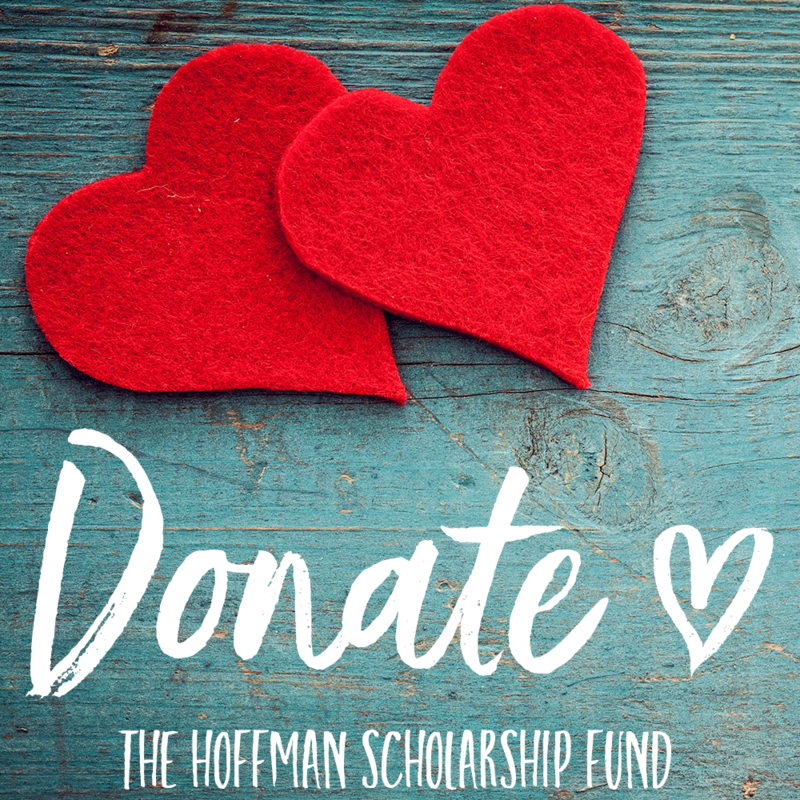 Simply fill in the form below to receive more information about the Hoffman Process and other Hoffman events. If you would like to sign up for newsletters, click here. You can read more about the Process here, read FAQs here or try our ‘Is the Process For Me’ survey here. 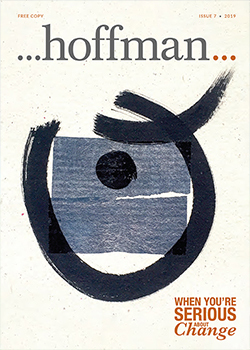 How did you hear about the Hoffman Process?